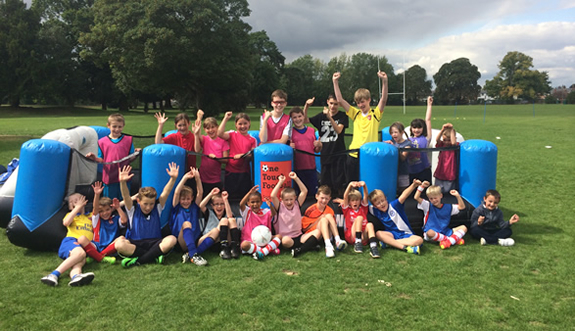 One Touch Football birthday parties are a day to remember for the birthday BOY or GIRL. This is a great way to make your Son or Daughters big day that extra bit special. 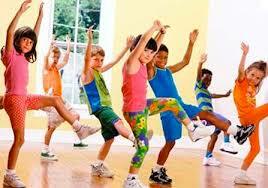 We now offer Football, Football inflatables, Multi Sports, Dance and Funky Fitness. Our Football parties consist of numerous fun and knock out games which will be aimed at the game of the birthday boy or girl, the party caters for all needs and abilities! Our Multi Sports parties consist of playing a sport in particular or doing participating in a number of sports during the party, the party caters for all needs and abilities! Our Dance parties consist of either Street Dance or Cheerleading, where they will learn new moves and go into a mini production at the end for all spectators! Our Funky Fitness parties are packed full of fun fitness activities from running races to taking party in a high intensity work out, this is dependant on your party guest!. Party options above at these prices. 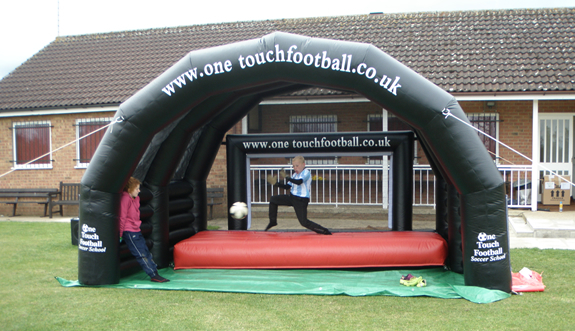 You can also have our football inflatable at your sons/daughters birthday party to make it extra special. We assure you that the children will love it! The goal has to be supervised by our staff for insurance purposes in which the cost above is in inclusive of. We can also organise party bags, medals and gifts instead of you having the hassle, for more information do contact us.